UPU works to establish .post, an Internet top-level sponsored domain. The Universal Postal Union, on behalf of Posts worldwide and associated industry bodies, is looking to enhance access to universal postal service in the electronic world by establishing a top-level domain on the Internet – .post. About two months ago, Jay at Domain Tools Blog proposed a small experiment to see if the U.S. Post Office could deliver letters with just domain names for the destination address and return address (see his second post). I decided to participate, and sent the above envelope to Jay with a short message enclosed. 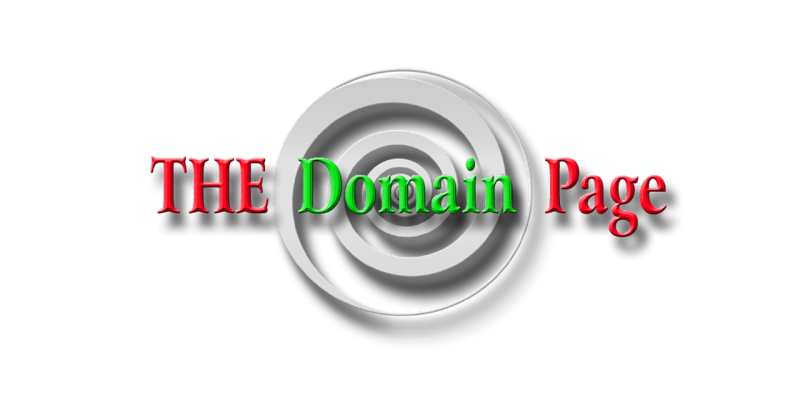 I thought it was such a good idea that I registered a domain name and built a two-page web space around the concept, which you can find at AddyDomain.com. I thought it sounded like a good idea, although I thought maybe each country would have its own TLD. I'm not quite sure what to think about one entity controlling the entire world-wide TLD--could be open to abuse and corruption. But I'm not willing to dismiss the idea entirely, for a postal TLD is inevitable (just like 20 years ago when the world wide web was coming, like it or not, and I didn't like it one bit. Life changes and progress moves on, with or without us, so obviously, I made my peace). Alas, the U.S. Post Office couldn't deliver my letter to Jay, although a quick check of his Whois would have revealed everything they needed to know, and certainly my Whois would have revealed my info; however, the letter probably sits somewhere in the dead letter file with a big question mark. I must admit, that envelope looks a bit like the work of a nutjob. I was a bit reluctant participate in this experiment, perhaps slightly fearful of running afoul of the law--normally I'm a very obedient citizen. In the future, addy domains will probably be standard, and I do hope that the U.S.P.S. will be up to the task.